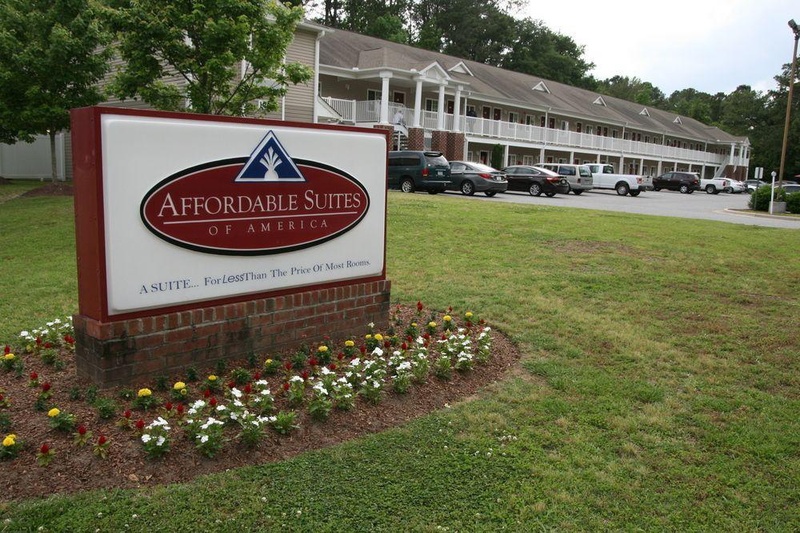 All Adult Facility - No one under 18, All Suites are Non Smoking, Limited Office Hours Call Ahead for After Hours Check In Greenville Affordable Suites is an All Adult Facility (no one under the age of 18), that offers fully furnished and equipped corporate housing & apartments where move-in is stress free. 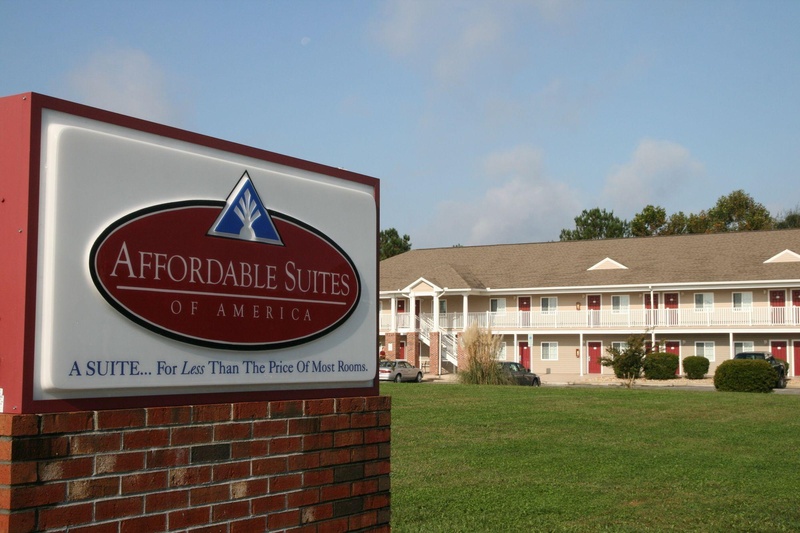 Our Greenville NC location of Affordable Suites includes free high-speed internet service as well as weekly maid service, towels, linens, laundry facilities. 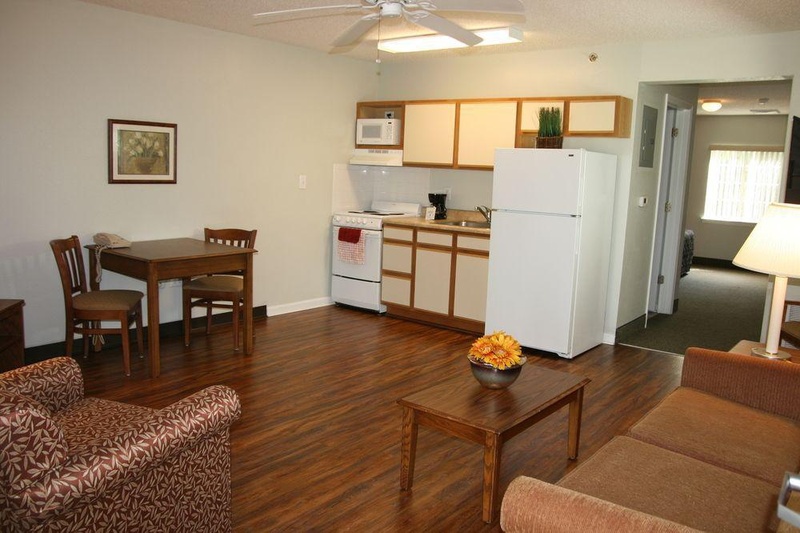 All utilities are inclusive with expanded cable with HBO and free local telephone service. 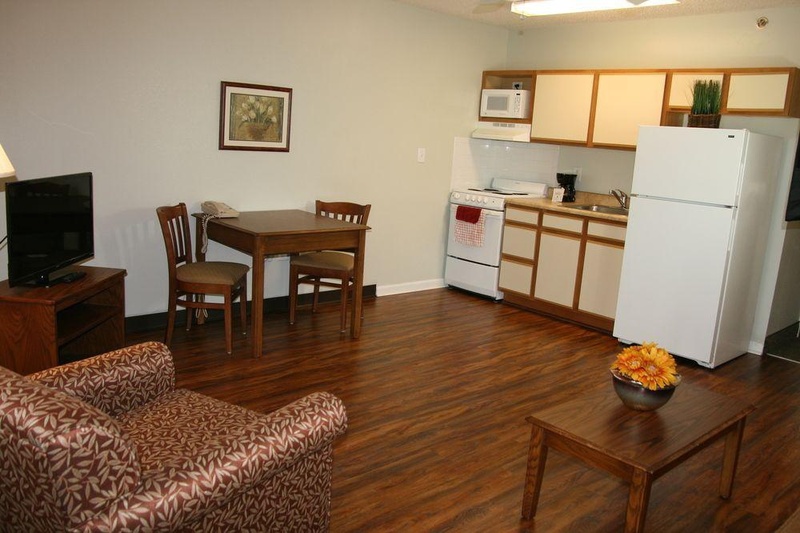 We also have packages of kitchen necessities available for rent. We make it simple for you! 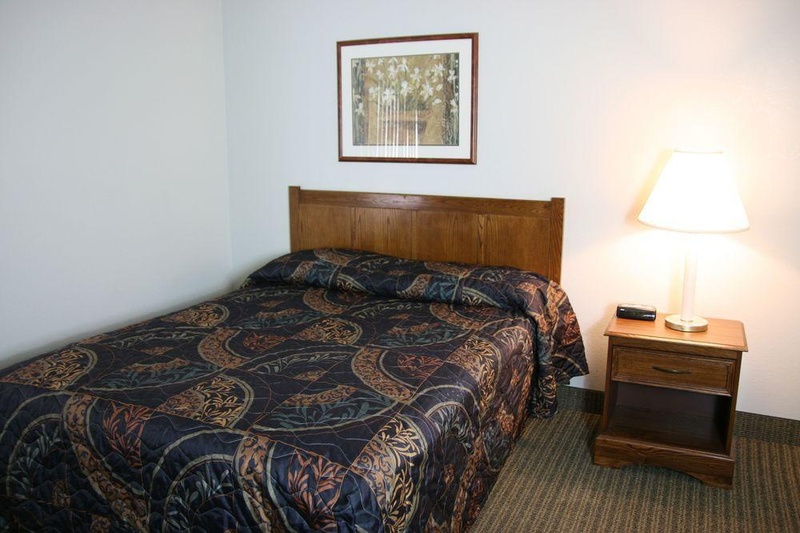 Security: Our safety features and live in resident manager insure a comfortable and peaceful atmosphere. Remember, it's our home, too! 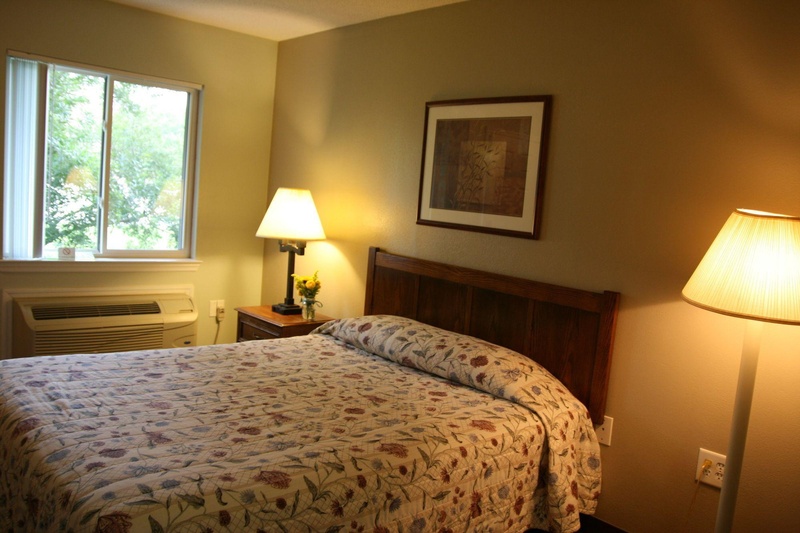 Short Term Rentals: Best of all, rentals are weekly and monthly with NO LEASE OBLIGATION at a third of the cost of conventional hotel suites. 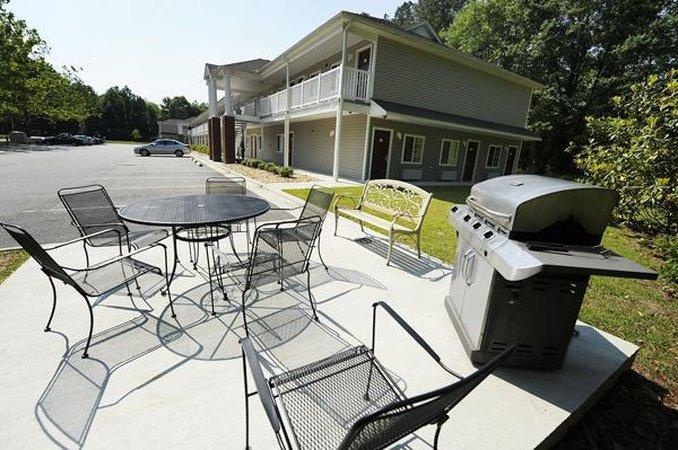 Our Affordable Suites facility in Greenville is conveniently located only a mile from Pitt County Memorial Hospital and The Brody School of Medicine and is within a few minutes of the East Carolina University campus. The Atlantic coast is within a one hour drive east and the capital of Raleigh NC is about 1and1/2 hours west. 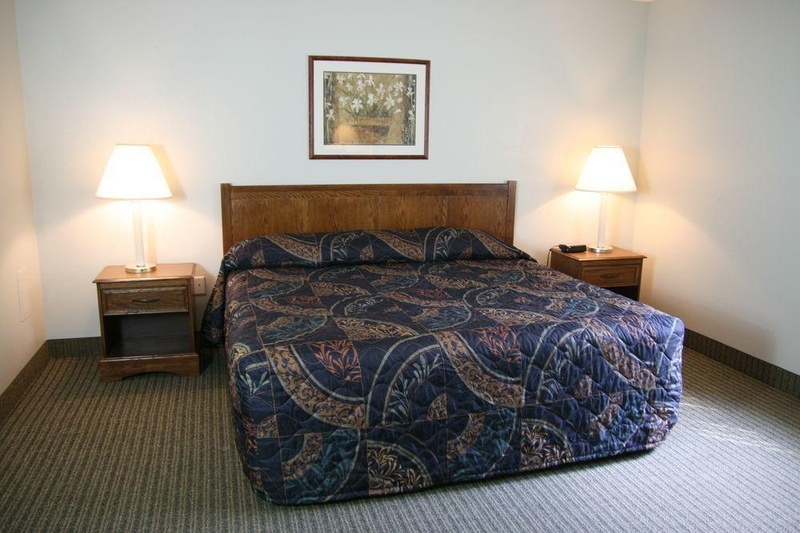 Whether you are traveling to the area on business or for pleasure or maybe a little of both Affordable Suites of America in Greenville provides a solution to your temporary housing needs with a convenient, well appointed full size suite for less than the price of most single hotel rooms. Call or stop by and let our Resident Manager help you today. Great location. Clear parking lot. Location was safe. Flexible check in. Manager goes out of his way. Wonderful host. Large window. Full sized refrigerator. Full sized sofa. Full sized refrigerator. Full sized sofa. Brand new mattress.